Another new Bike Light from the magicshine range, introduced in 2015 the magicshine mj-902. 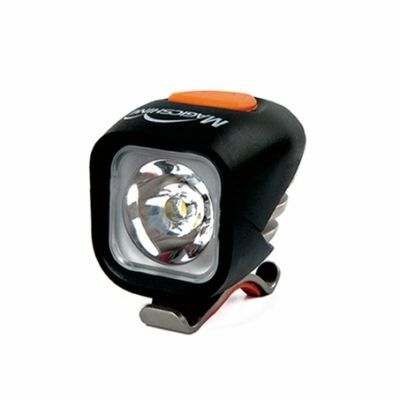 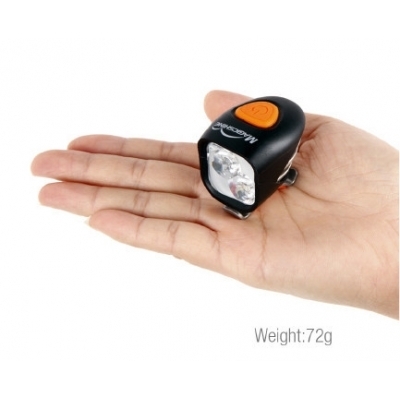 A small compact light weighing only 72 grams that produces and impressive 2000 Lumens on full power! 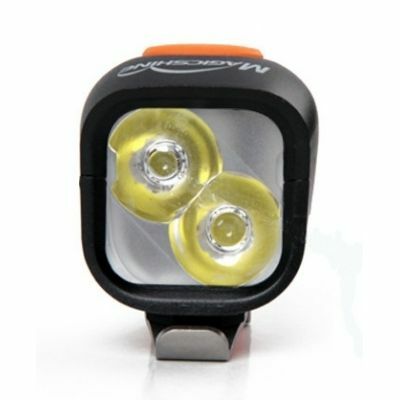 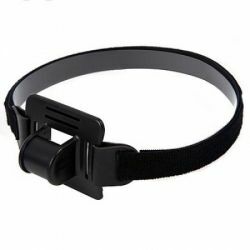 Coupled with the diagonal LED'S and the 20 degree lens this also provides a great beam pattern. 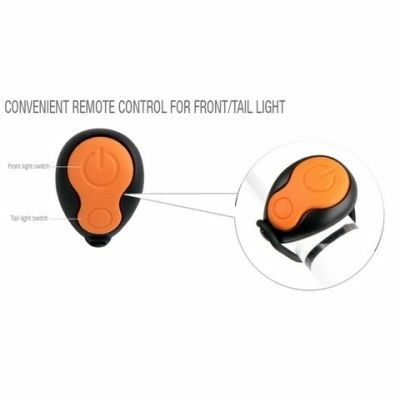 The light comes with a 2.4g wireless remote control that you can operate the light from or you do still have the option to change the settings using the button on the top of the unit. 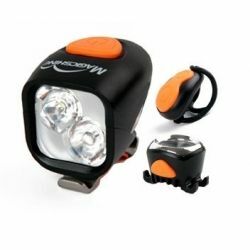 This set also includes the new 20 lumens rear light from Magicshine, which provides brilliant visibility from the rear, day or night. 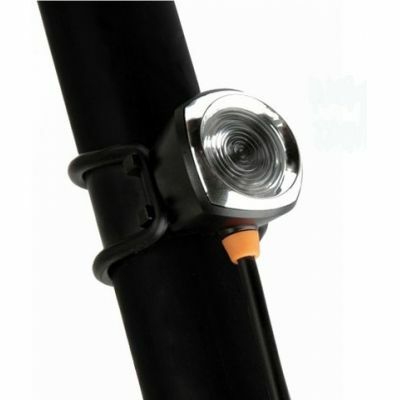 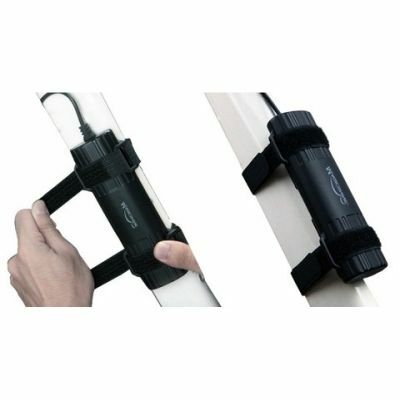 Both the front and rear lights work off the same battery that is supplied using the y-spltter cable in the box. 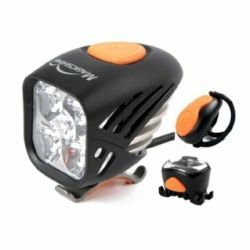 What's included in the Magicshine MJ-902?